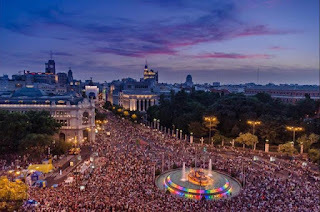 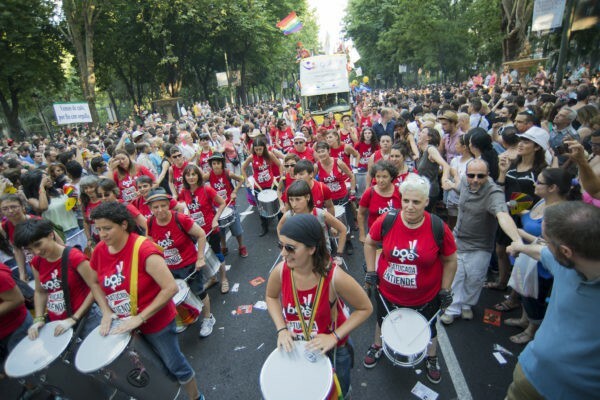 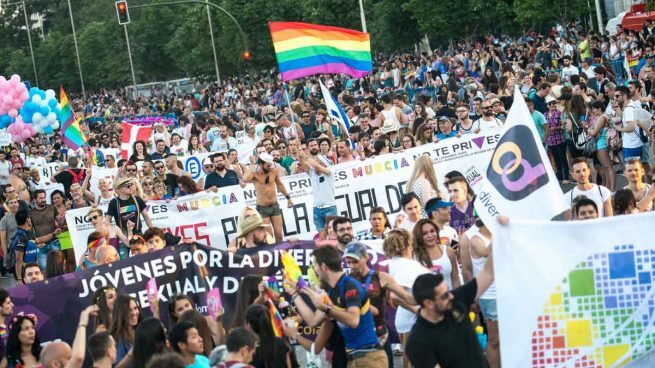 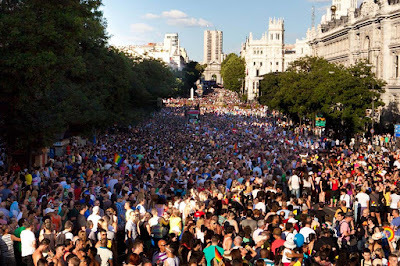 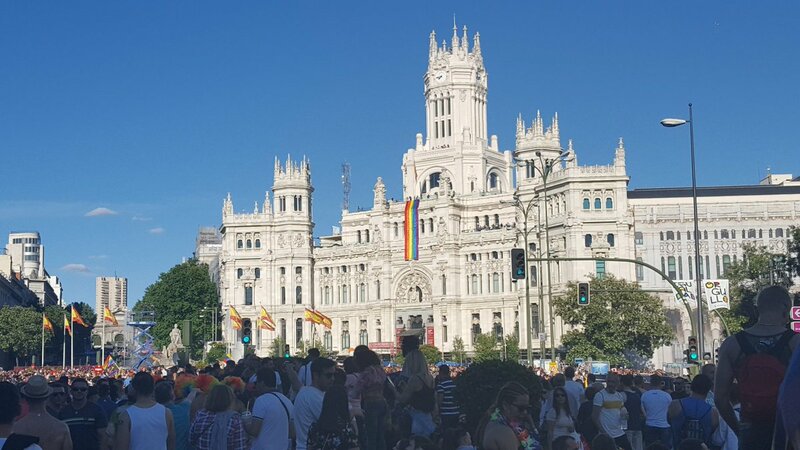 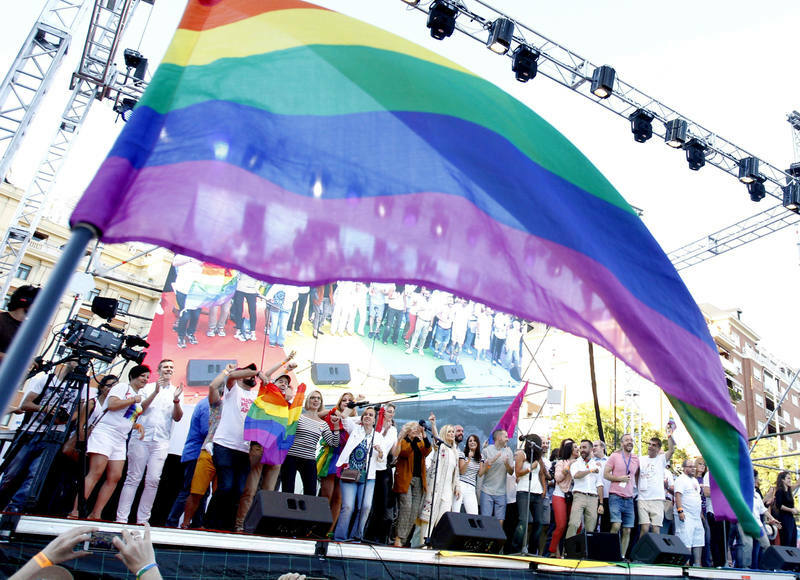 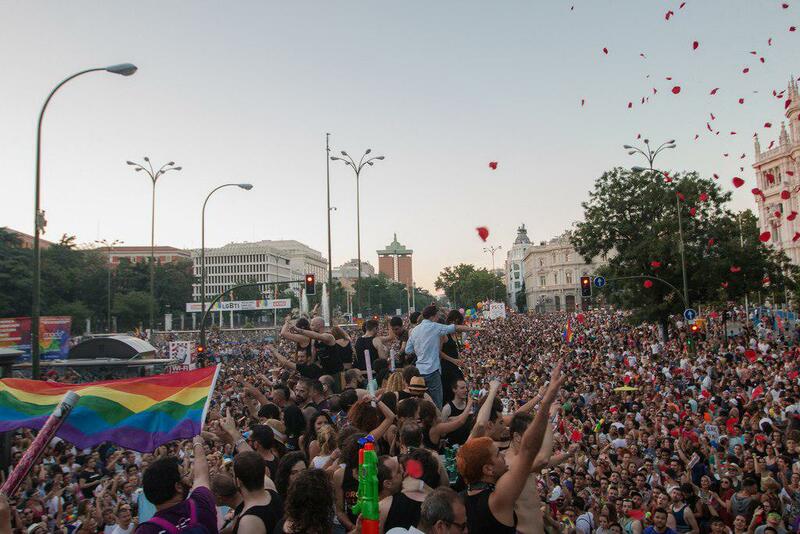 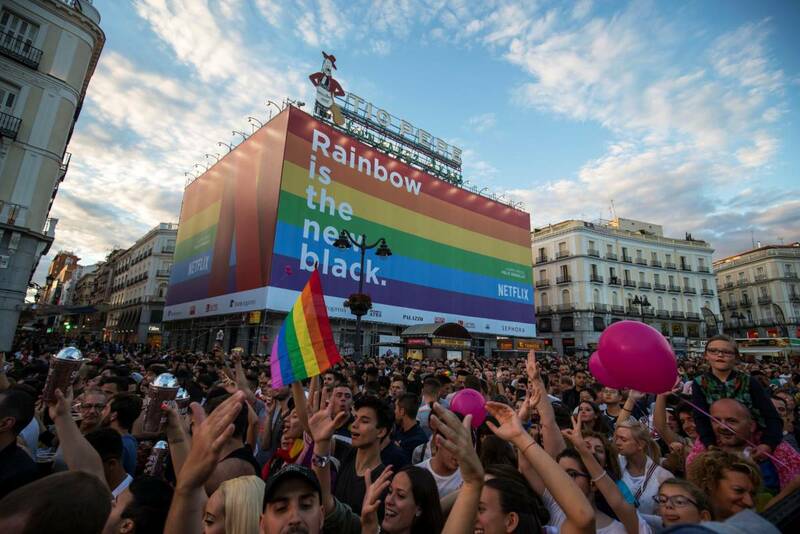 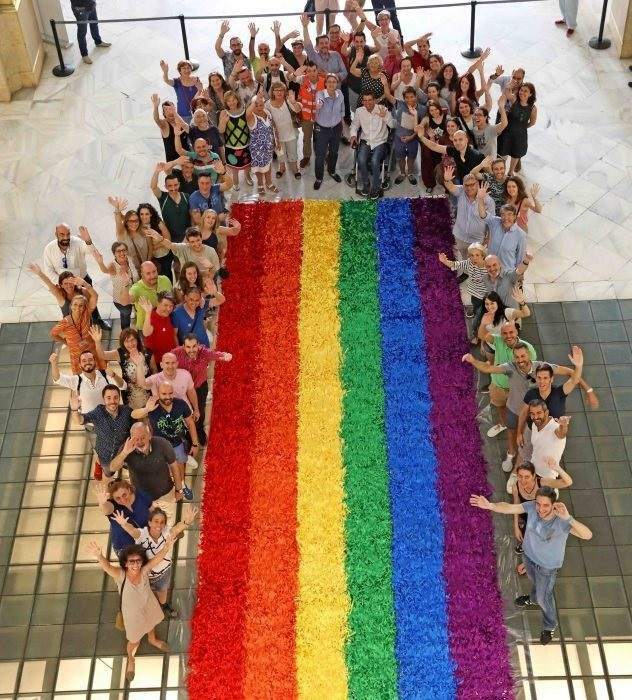 The world’s largest LGBT parade was held in Madrid on 1 July, to bring together over 2 million people from all over the world, in the main act of World Pride Madrid: the World Pride Parade. 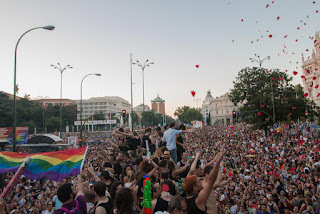 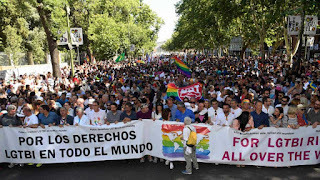 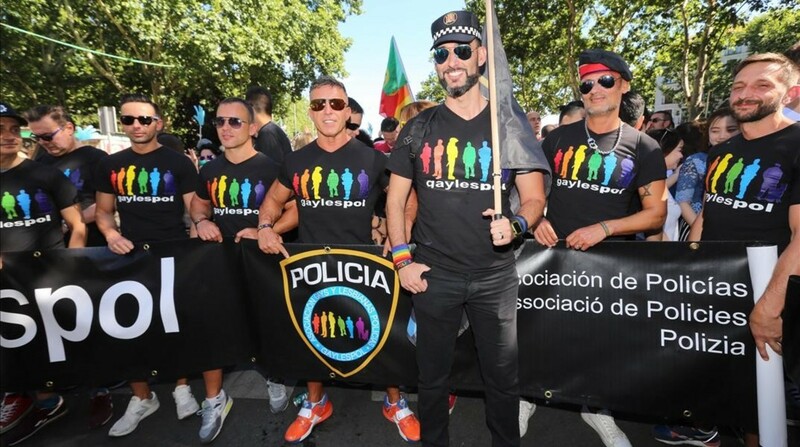 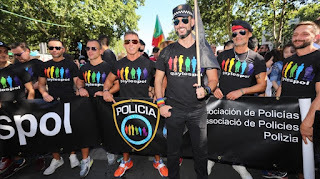 This parade went down one of the city’s main streets, from Atocha to Colón, to call for tolerance and equality towards the LGBT community, although there also were room for a festive atmosphere in more than 50 floats. Although it was not only a festive event, it was also a big protest demanding protection for LGBT rights, especially in those countries where homosexuality is persecuted, and demonstrations pro gay rights are prohibited. 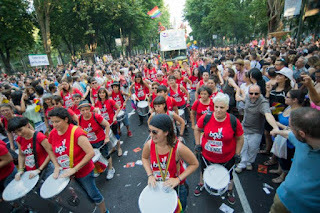 The motto of parade was: "For LGBTI rights all over the world". 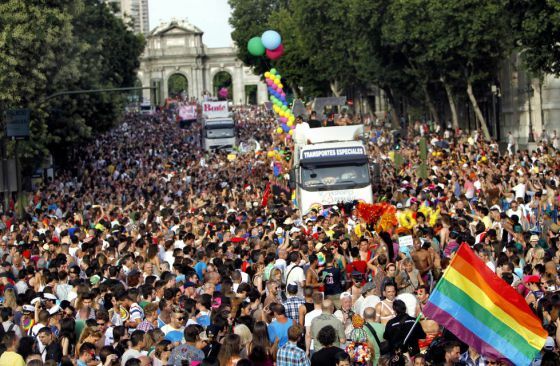 Next year the World Pride will be in New York.